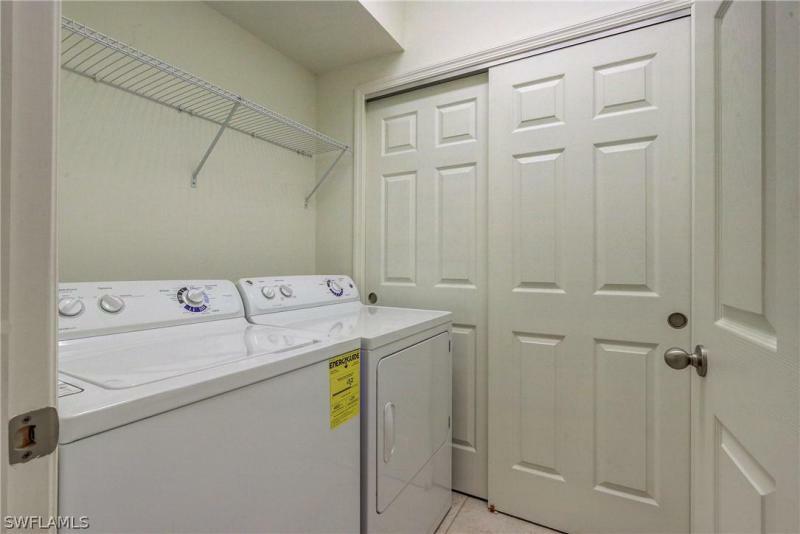 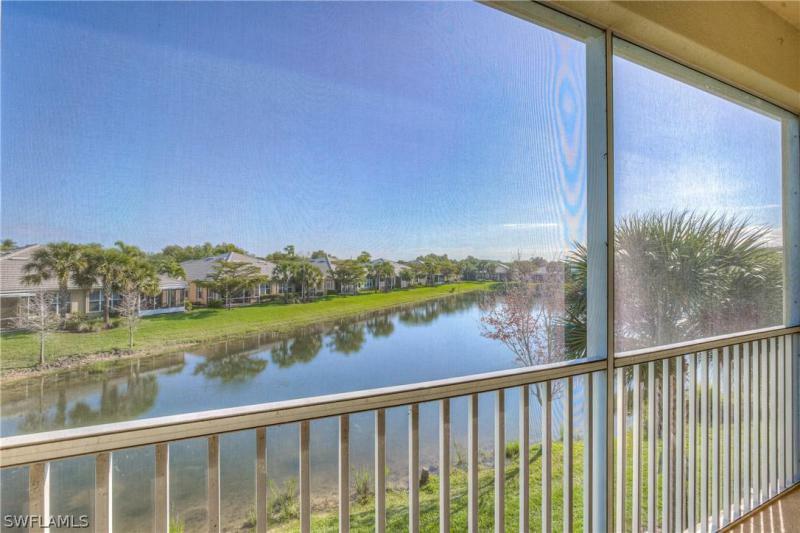 Amazing 2nd floor lake view is what youll enjoy when you own this freshly painted, end unit, 2 Bedroom + Den with French doors, 2 Baths, 1,529 SF under AC condo. 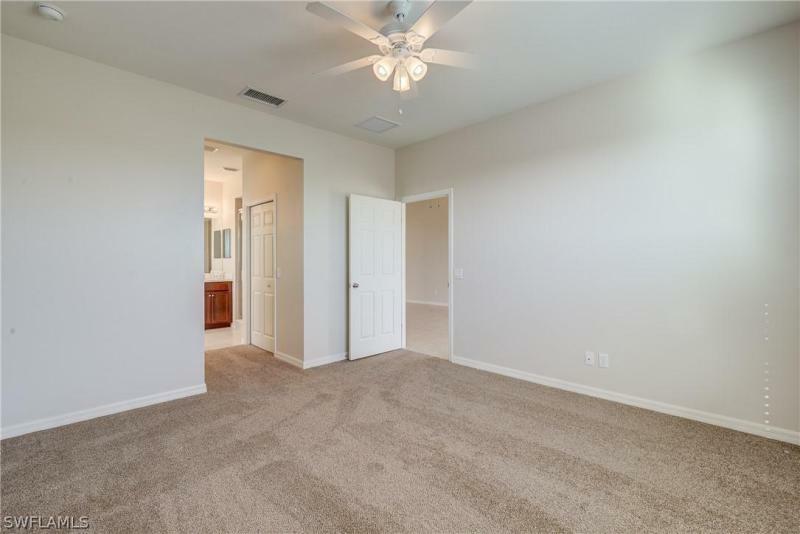 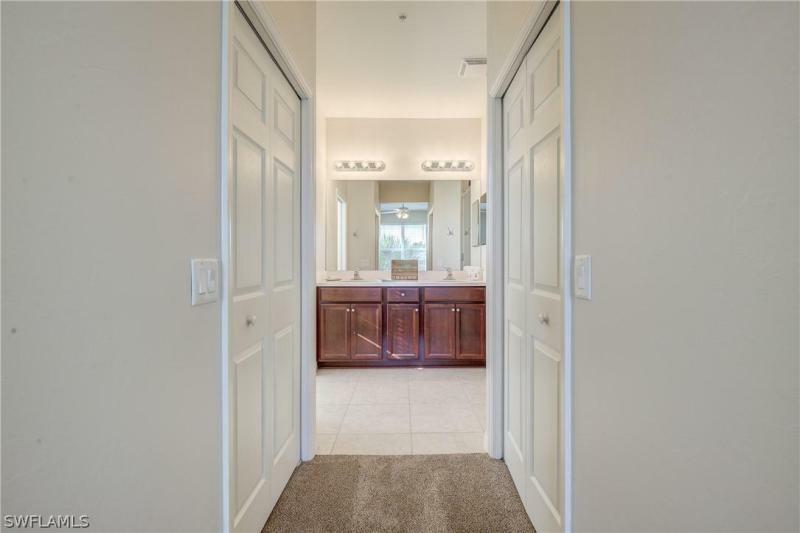 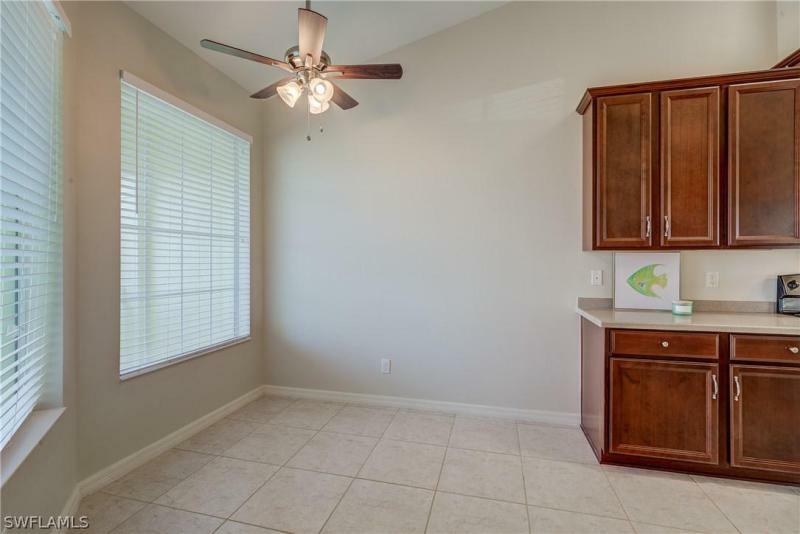 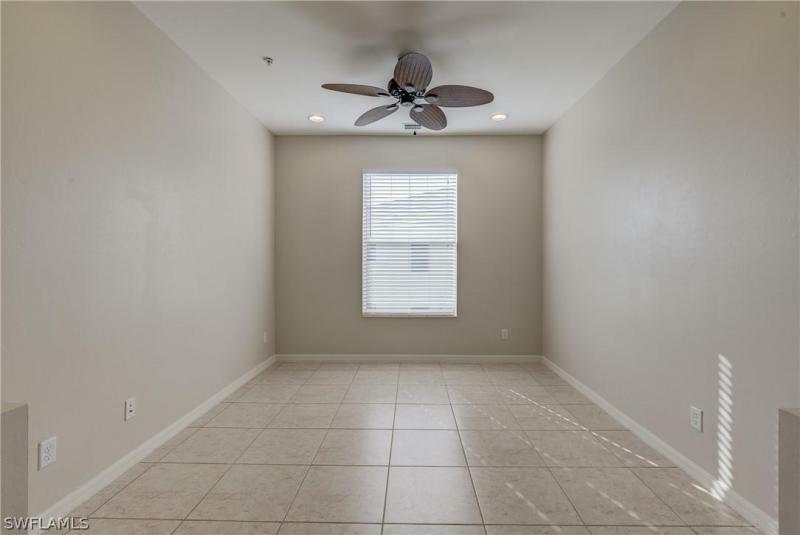 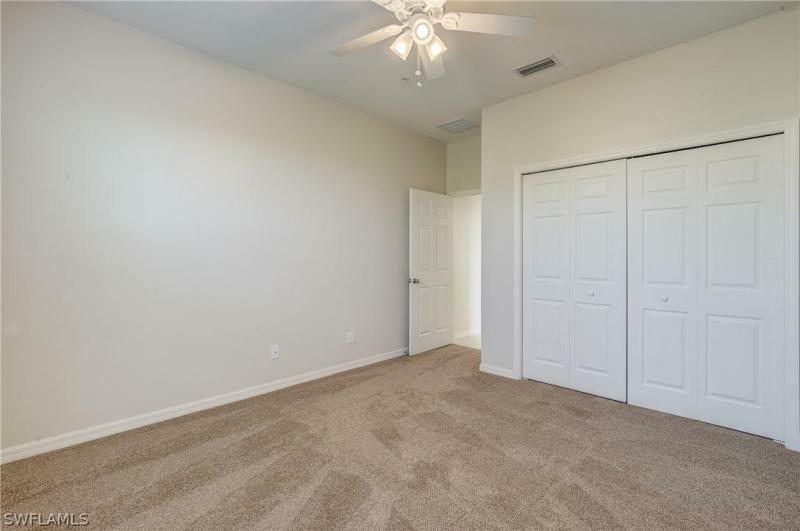 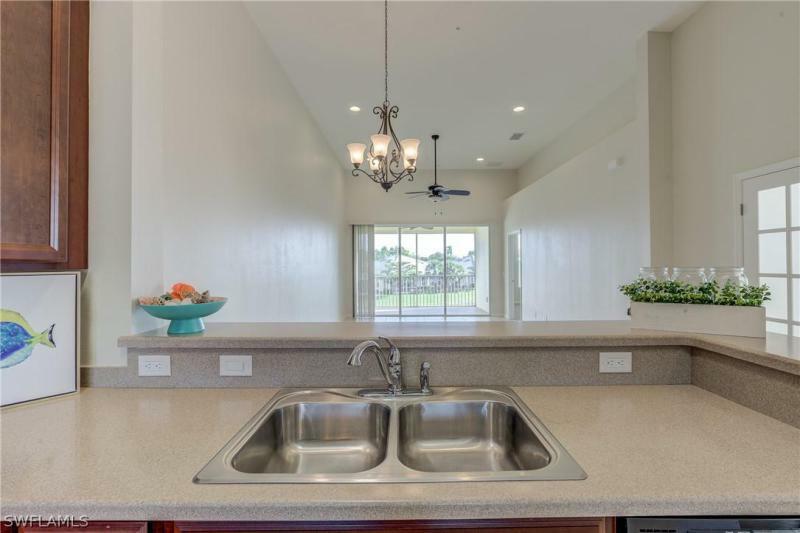 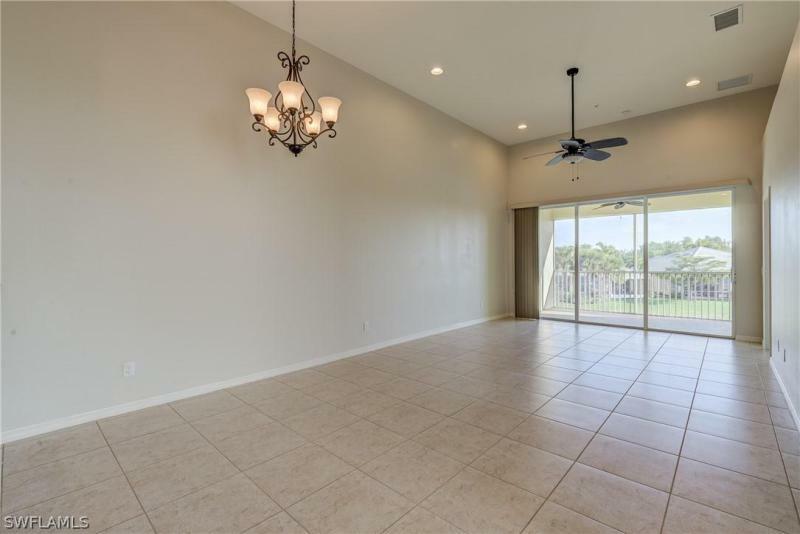 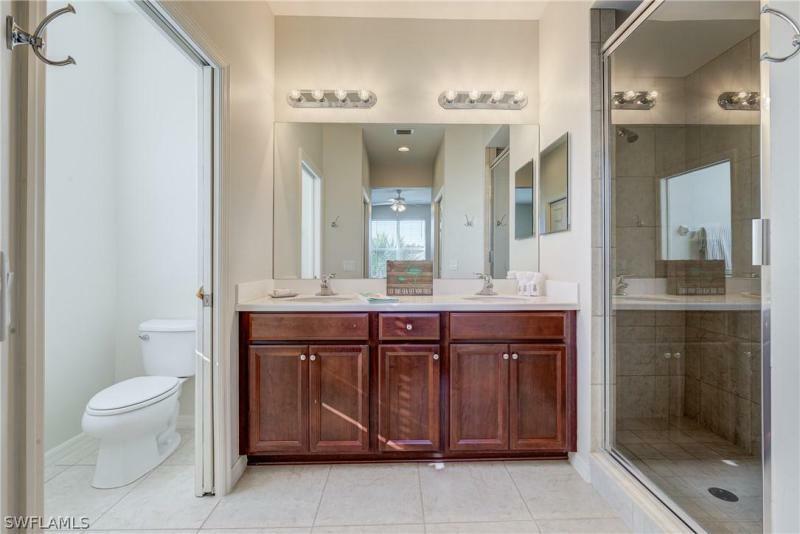 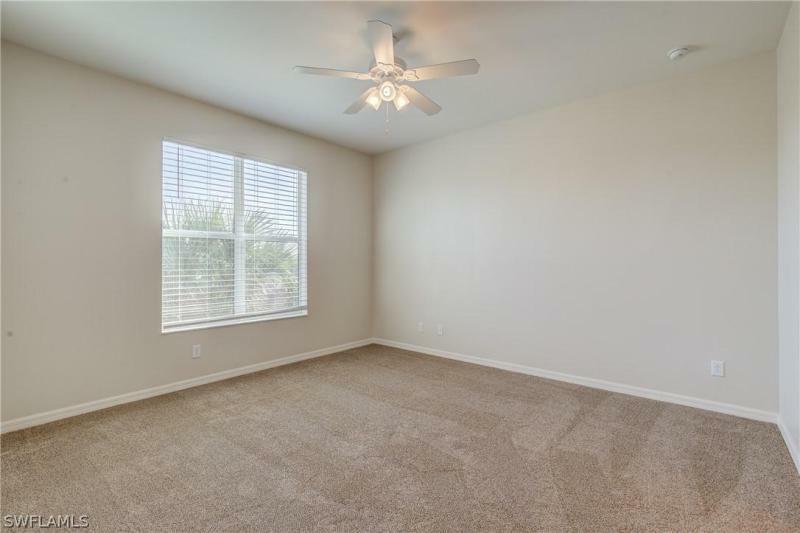 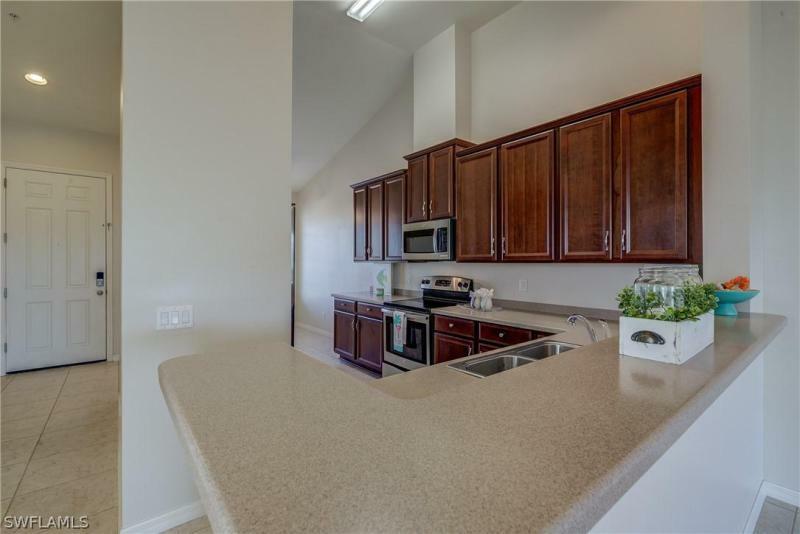 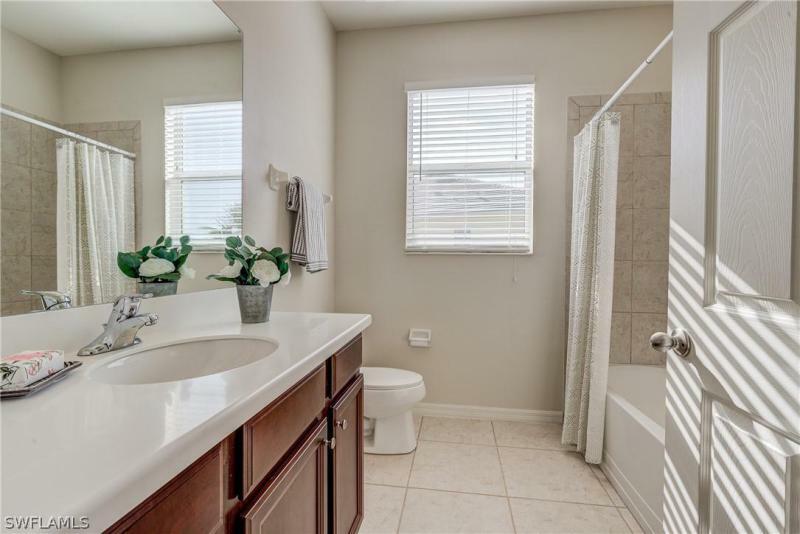 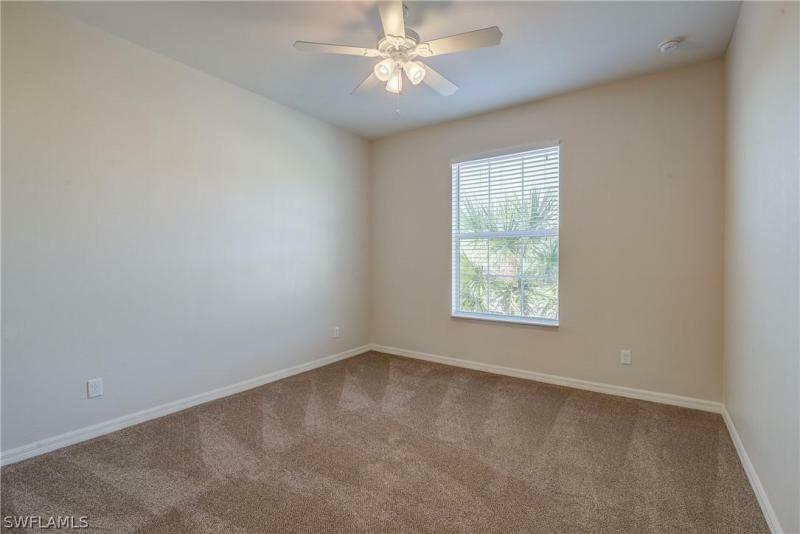 The open floor plan has soaring ceilings in the living area, upgraded 42 cabinets, solid surface counters and stainless-steel appliances in the kitchen, tile throughout with new carpet in the bedrooms. 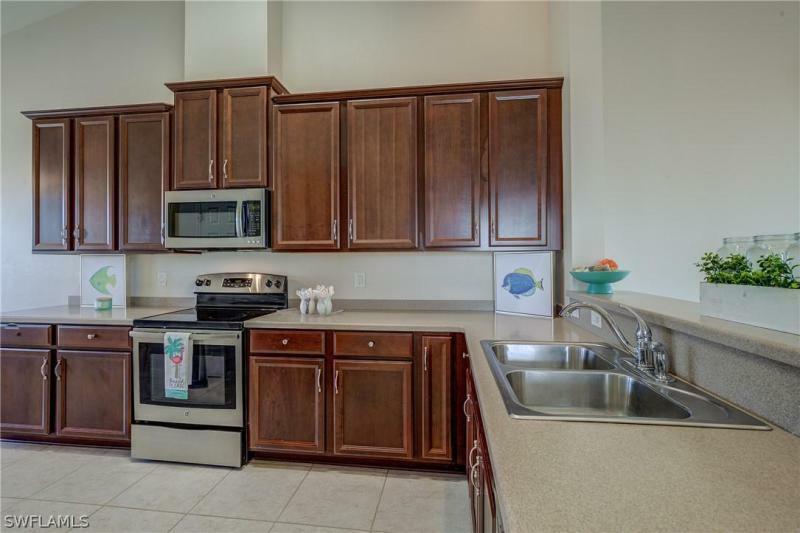 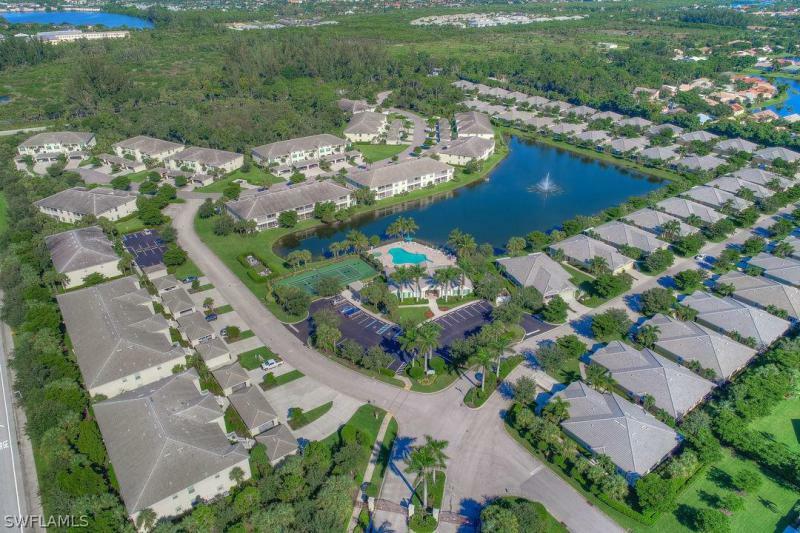 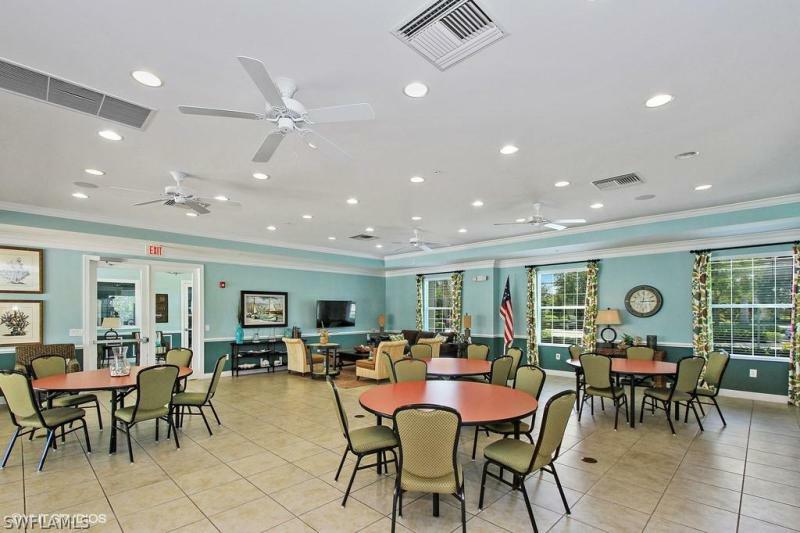 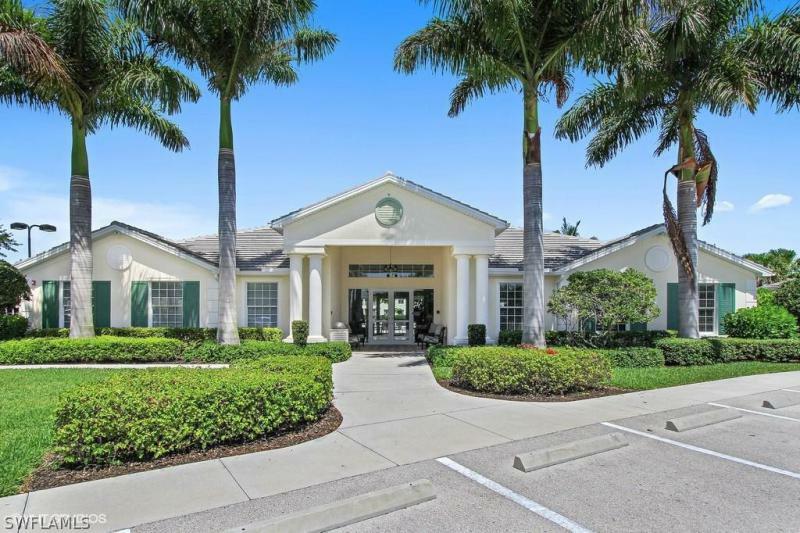 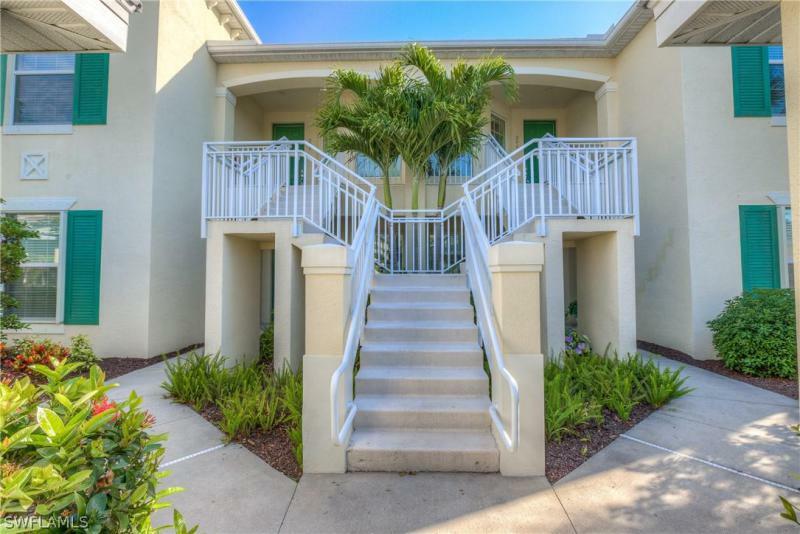 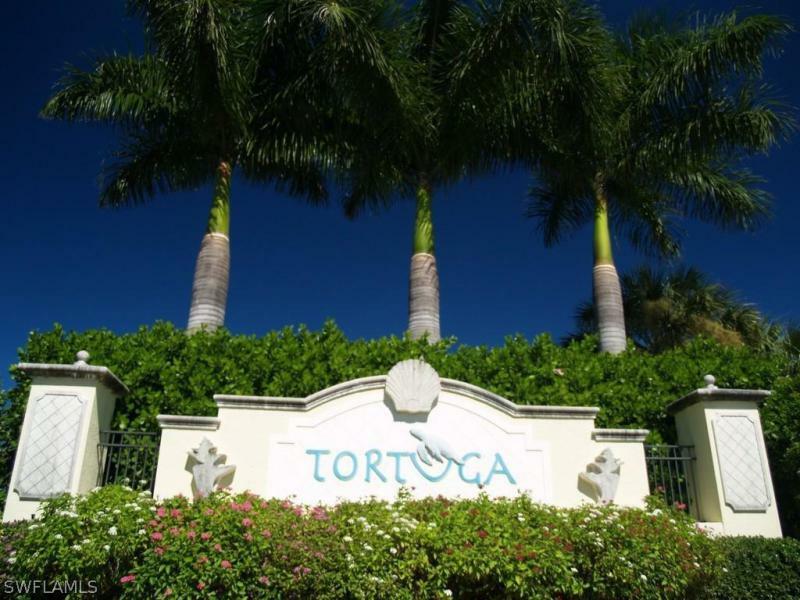 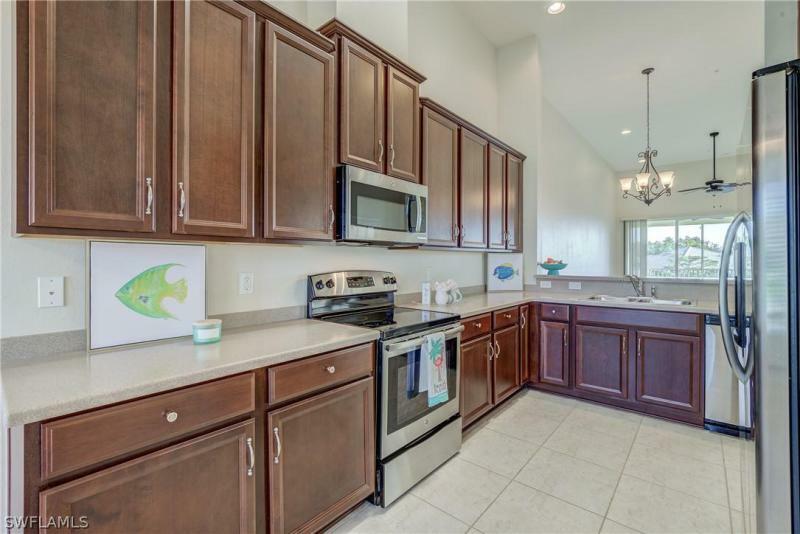 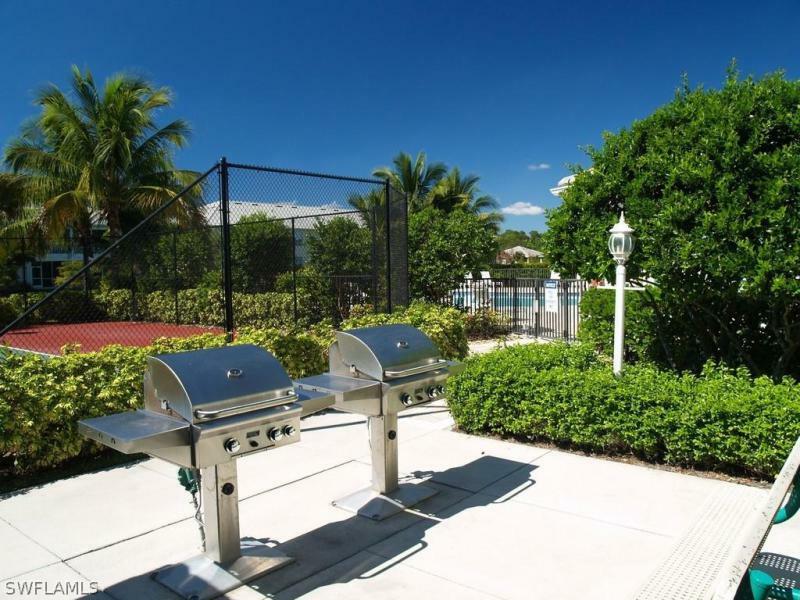 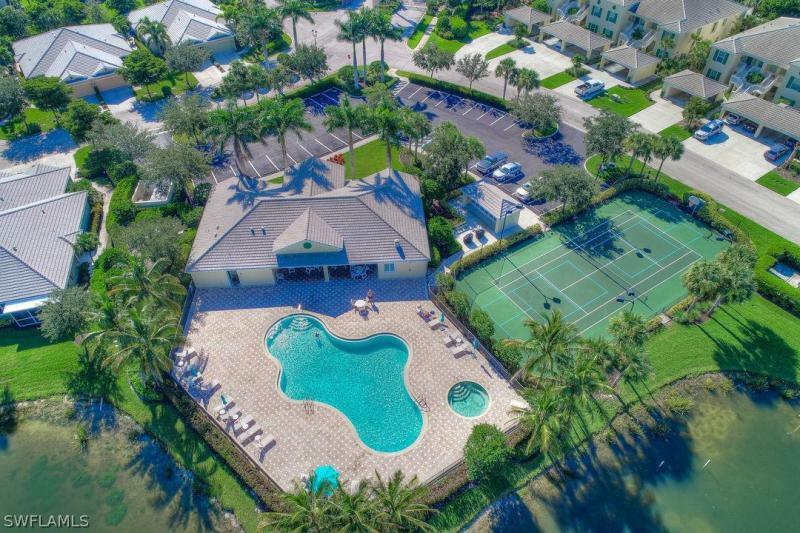 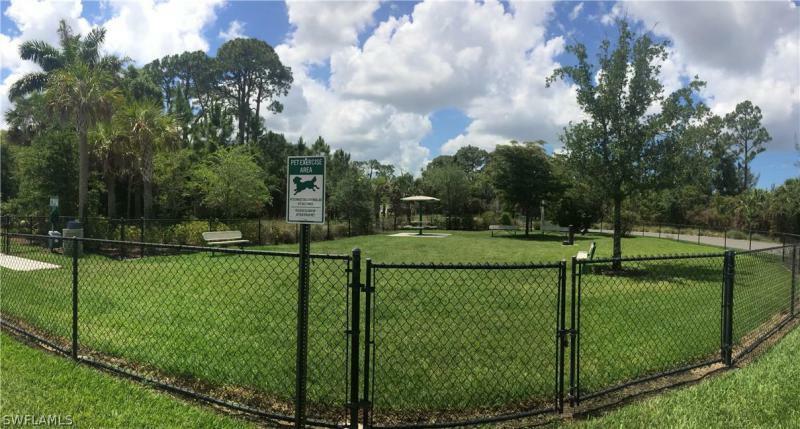 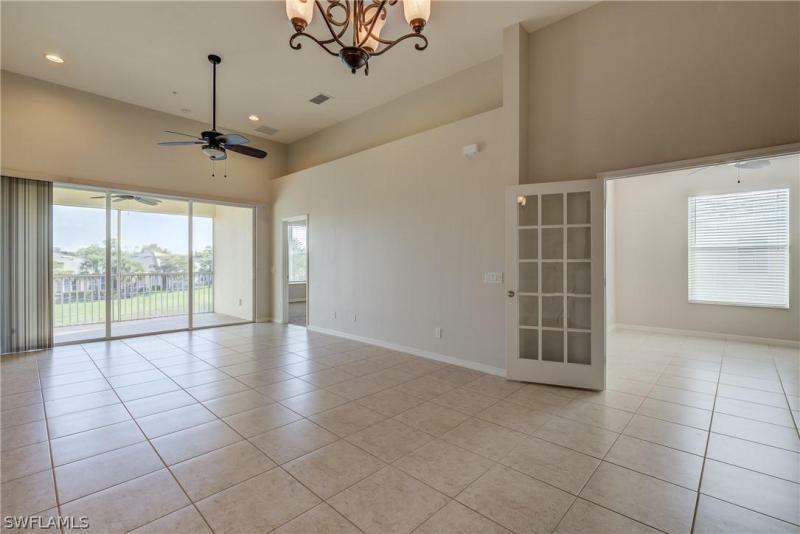 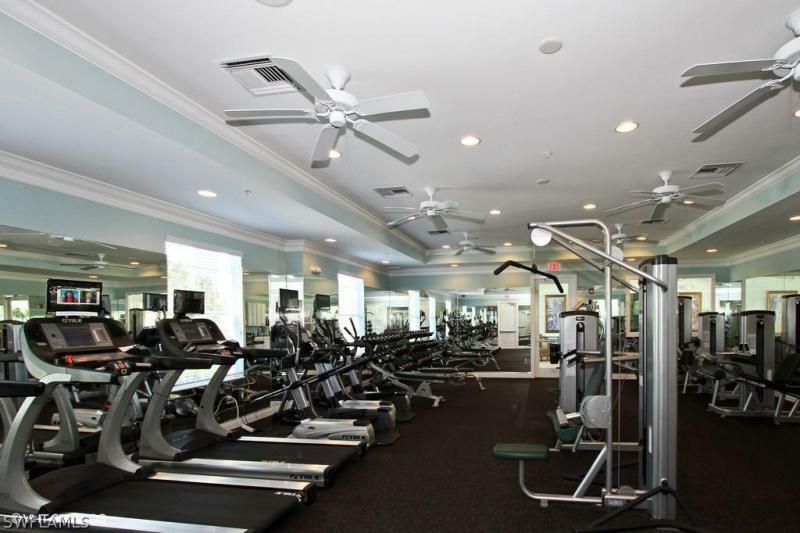 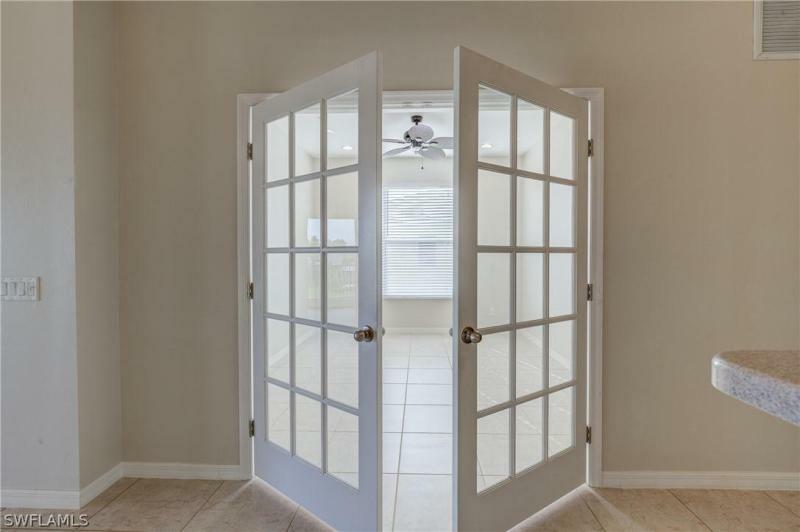 Youll feel at home and welcome in the community of Tortuga, a quaint Caribbean inspired, gated community in the heart of South Fort Myers with lush preserves, lakes and amazing amenities including resort style pool & spa, fitness center, lighted tennis courts, pickle ball & clubhouse, even a dog park. 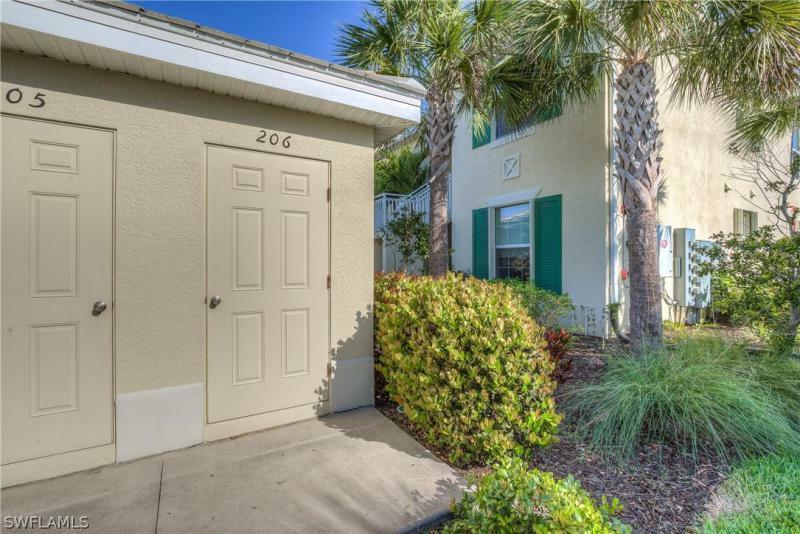 Located a short distance to beaches, shopping, SW Regional Airport, hospitals, library, Boston Red Sox & Minnesota Twins training facilities. 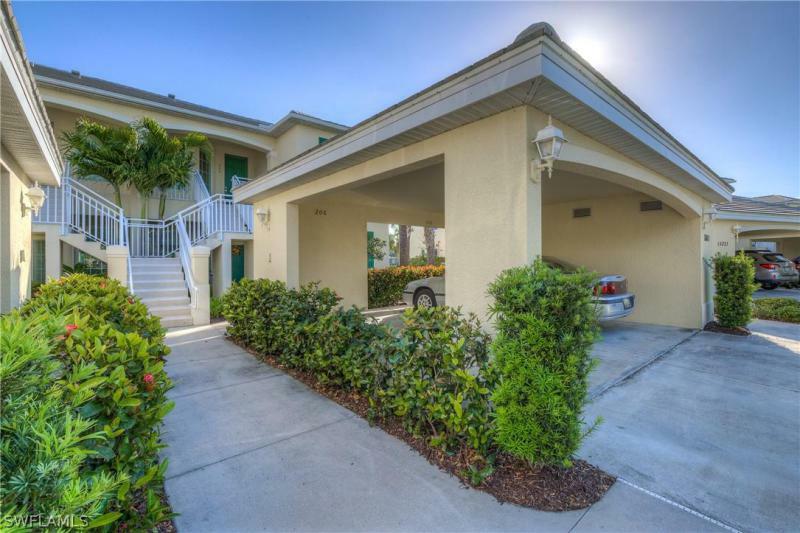 Very low HOA fees and no CDD makes this an incredible value!